Editing the RSpec chapter, which I expect to be done today, it's all done except for a couple of hard questions from the editor which last-night me decided to leave for this-morning me, so that last-night me could finish Mockingjay. Thanks, last-night me! I'm not sure whether this is a feature-request or an I-don't know what I'm doing request. I've been using Bundler with a Rails 2.3.8 project, and it's been working just fine for the most part, I like it. There's one issue. 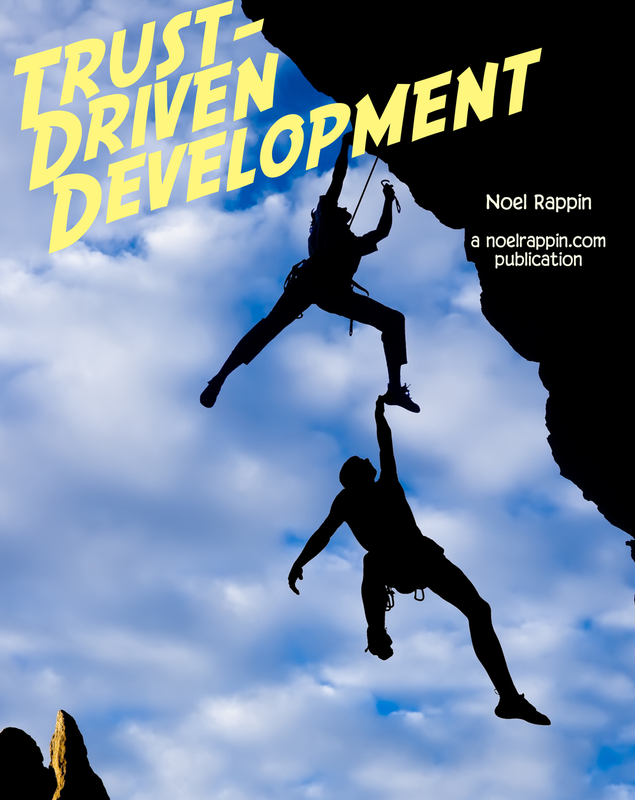 The project also involves active development on a gem (so that business logic classes can be shared among multiple projects), and I'm not sure how to handle the case in Bundler. The gem is a separate git repo. In development, the gem is specified in Bundler as a path, so that a developer can work on both without having to push the gem back to the central repo. In staging, though, the gem is specified via git based on the staging branch, and in production it's specified via git based on the master branch. "common_gem", :path => "dev path"
But bundler won't let me do that because all it sees is the duplicate definition. Has anybody had a similar issue? Right now, we're resolving this via checkin scripts that ensure that various branches have the right gemfile when deployed. But it's an awkward solution. Okay, I did finish it. I'm mostly amazed at how the Hunger Games books somehow became this year's YA Book That It's Okay For Grownup's To Read. (It's even got a multi-grownup book discussion on Slate). Trying to decide how I feel about the book, and this may not be the place to go on at length. Still, recommended -- even with some flaws, the series is energetic and interesting. Beta 5 came out on Wednesday. Currently trying to figure out how to structure the Shoulda chapter in light of the direction that project has gone in since I wrote about it for the Lulu book. One significant change in Rails 3 is that, because of the way Bundler works, the code for your gems is not part of the project. And if you are using RVM, each project might have a different gemset, and different directory to find those gems. Brian Cardarella has a simple script that will open a new tab in your terminal window and take it to the gem directory for the current project. OS X only, because it uses AppleScript. I will use this. Mike Burns from Thoughtbot gives us a just-so story for the digital age, How grep got its name. I always thought it was the sound you make when you try and figure out how to use it, "Oh Grep!" Derek Kastner of Brighter Planet has an interesting look at how to use more advanced features of Bundler to to manage gem dependencies when building a gem, and creating the gemspec. Definitely something I would not have figured out on my own. Matt Aimonetti, after doing a little Ruby memory quiz/rant on Twitter last night has published a longer blog post about Ruby's object allocation. This is interesting, and makes me wonder if it would be possible to build a Ruby runtime optimized for long-running processes. Still, make it work, make it right, make it clean, only then make it fast -- it's much easier to optimize clean code. Louis Rose has a short snippet or three on using Timecop and Chronic to manage time-based Cucumber scenarios. Read through to the updates to avoid a couple of gotchas. Chronic, by the way is one of my favorite gems to use in projects, because clients often like the demo of being able to type in "next Tuesday" in a date field. Finally, Yehuda Katz has what is maybe the first "I switched to Vim" story that makes me actually think about switching to Vim. Seems like a useful approach and set of tips. April 22, 2010: Annnd We're Live. Really. I mean it this time. So, about yesterday... Funny story. 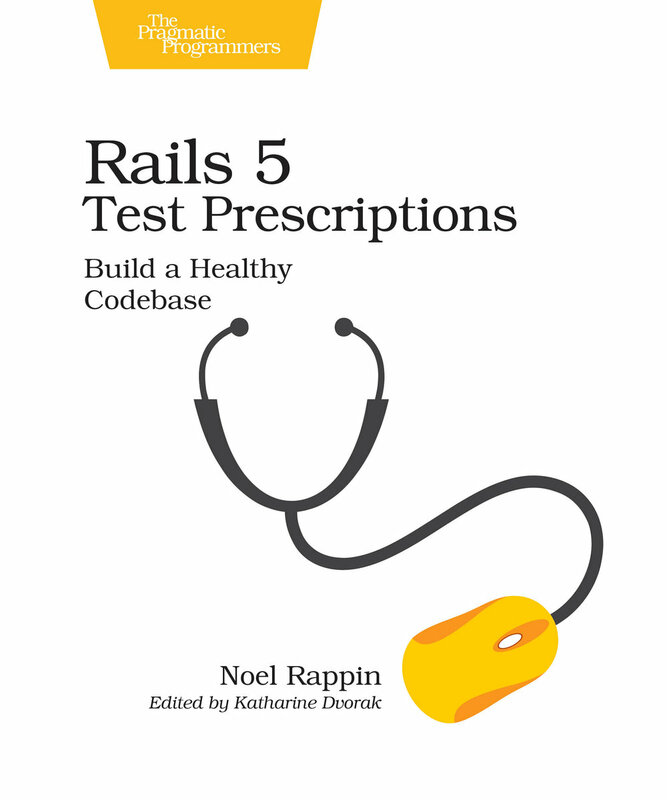 Some of you may have gone to the Rails Test Prescriptions book site hoping to buy the book only to see a conspicuous lack of an "Add to Cart" button. The book was for sale for about ten minutes, just long enough for me to start jumping up and down about it, then was pulled due to some issues with the ebook files. I heard that the famous PragProg ebook generating gerbils went on strike, but that's just a rumor. Anyway, the book did go back on sale somewhat latish Wednesday evening, (although a lucky few of you may have gotten more chapters than we originally intended to be a part of this beta, all the chapters will get there soon enough). Thanks to Colleen Toporek, my editor, for helping work through the process. Also thanks to Matt Polito, whose been saying for weeks that he'd be the first in line to buy the book when it came out. And I can prove he was -- only one person managed to buy the book in the brief window it was online in the morning. Now, though, I can tell you for sure: the book is up, I like it, I hope you like it, too. Buy early, and buy often. Finished up a draft of the article for the PragMag, hopefully that'll be in the May issue. Continuing the Pragmatic theme, here's an interview with Dave Thomas, that I haven't listened to yet. Looks like that'll be a two-part interview when all is done. Yehuda Katz has another great bundler article, this one on named gem environments. Cucumber released a beta of version 0.7 promising much, much faster parsing of feature files. Among other things, that makes using tags much more practical. Time to revisit that chapter, I think. Jason Seifer and Peter Cooper talk about ugly old programming book covers, then create their own. 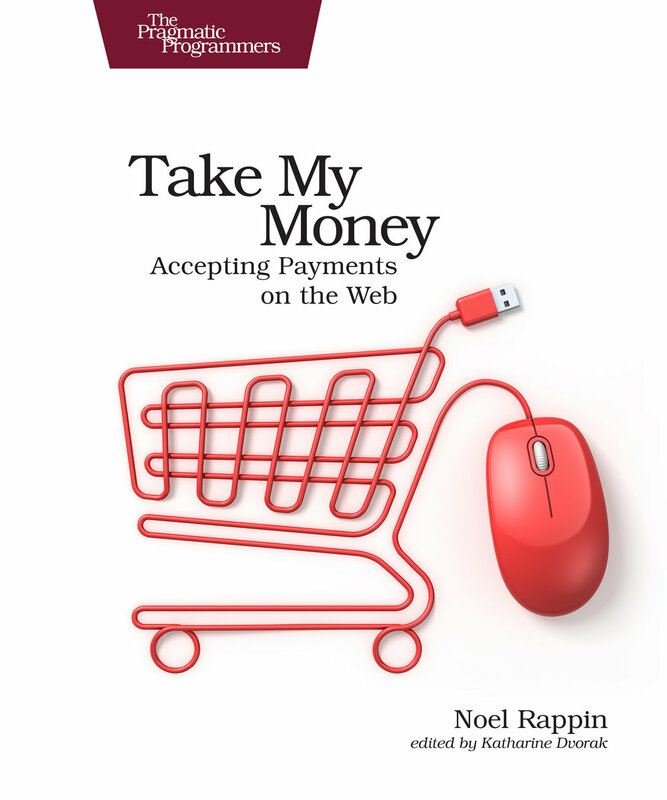 If you've followed Jason for a while, I think you'll agree that his book contains all of his received wisdom on how well Rails can scale. But, guys, I don't think it gets worse than my face on the cover.